Get that atlas out! Barbados-based Bitt has got the official seal of approval to create a digital payments ecosystem for the small Caribbean island of Montserrat. To show they’re serious the Premier and Minister of Finance of Montserrat, Donaldson Romeo, signed a memorandum of understanding (MOU) with the firm for an initial period of three years. Bitt will work with the government and others, such as the private sector, commercial banks, and the Eastern Caribbean Central Bank (ECCB), to create the ecosystem using distributed ledger technology (DLT). A pilot programme will include a feasibility study designed to test the viability and functionality of Digital Eastern Caribbean Dollars (DXCD) in the financial ecosystem. According to the firm, the ecosystem, once implemented, will include a number of free services. Consumers who use Bitt’s mMoney mobile wallet to send money to “loved ones” locally or within the Eastern Caribbean Currency Union (ECCU), and to make payments for goods and services, would be able to do so for free. 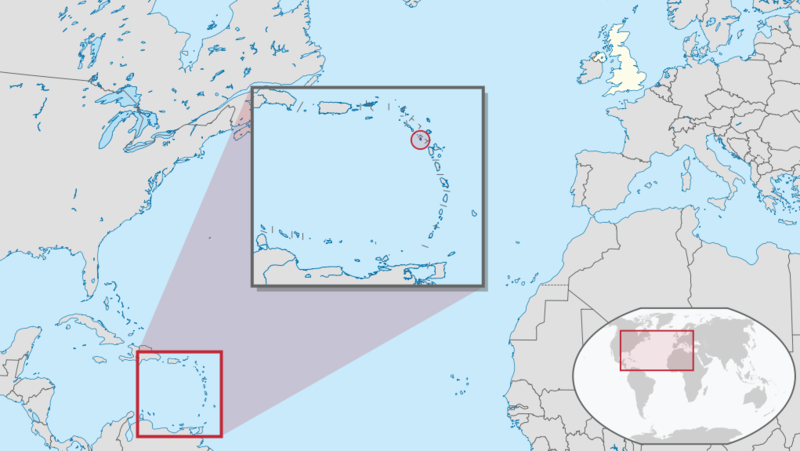 The ECCU is a development of the Organisation of Eastern Caribbean States, composed of Antigua and Barbuda, Dominica, Grenada, St. Kitts and Nevis, St. Lucia, and St. Vincent and the Grenadines. It is under the supervision of the Eastern Caribbean Central Bank. The member countries use a common currency, the East Caribbean dollar.